Bonnie is follow up her latest dance track with another smash hit co-written and produced by Billy Mann and is an upbeat pop track that oozes sass whilst immediately summing up Bonnie’s vibrant personality. 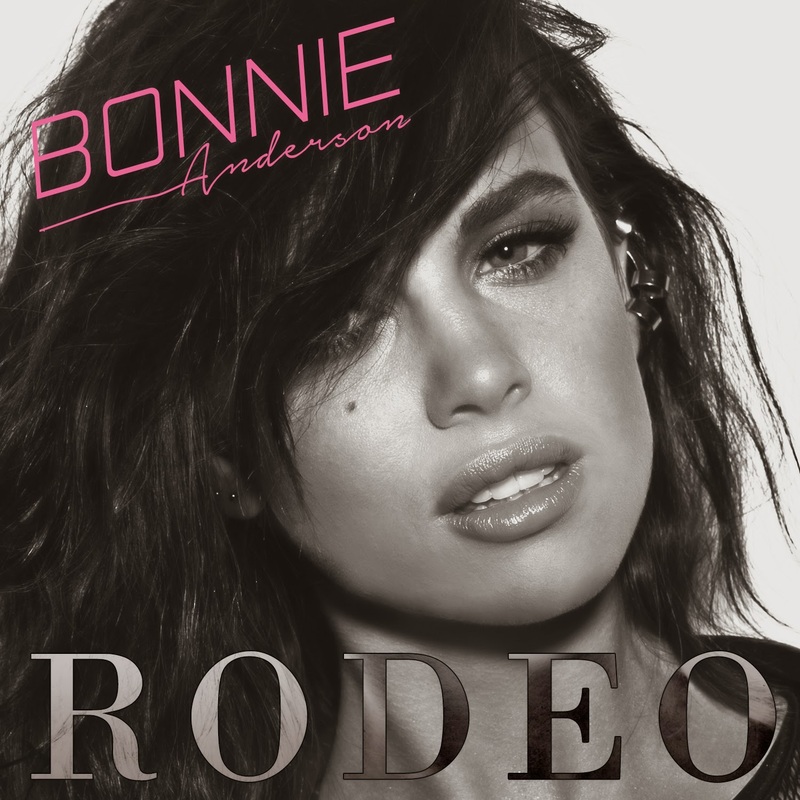 Rodeo further showcases Bonnie Anderson’s incredible talent as an artist. Expertly captured by Billy Mann, it’s an honest vocal performance that allows her to shine within a framework of world class production. We’ll bring you more details when the single is official released on 10th October, however until then, here is Bonnie covering Waves that showcase the pure talent of this young singer. You can grab your copy of the new single Rodeo on iTunes pre-order now..!